Nov. 1, 2017 4:25 p.m.
It’s that time of the year again! 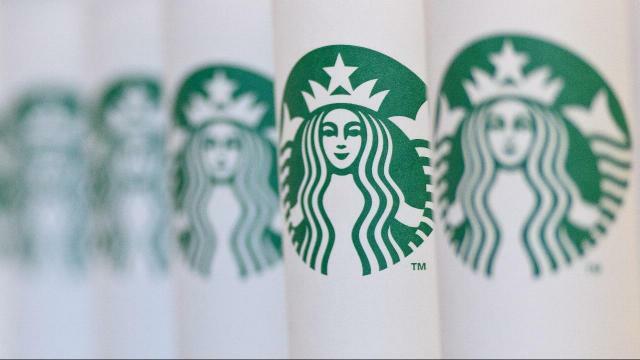 Starbucks revealed its holiday cups and to avoid controversies, the company decided to have DIY cups this year. Users can color and customize their cups to their preference. Time to make some insta-worthy designs!